Mitchell Starc is a superstar of world cricket. 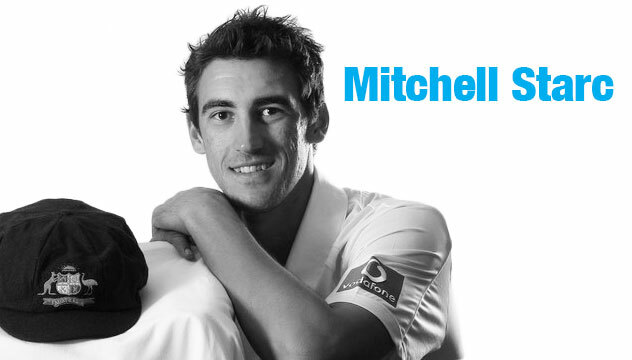 Mitchell made his Test debut against NZ at the Gabba in November 2011. He took his 100th Test wicket in the 2nd Test v Sri Lanka in August, 2016, where he recorded the best match figures ever for a fast bowler in an Asian Test, capturing a career best 11-94. This followed his epic 2015 year where he was the Player of the Tournament in the ICC Cricket World Cup. He captured 22 wickets at the amazing average of 10.18, strike rate of 17.4 and economy rate of 3.5. His campaign was one of the best bowling performances ever by an International player and he ended the tournament ranked #1 ODI bowler in the world for the first time in his career. In all formats, he took 151 wickets at 16.35 in 2015, before his summer was cut short by injury. He broke the 19 year old record for the fastest bowler in history to take take 100 ODI wickets in August 2016. 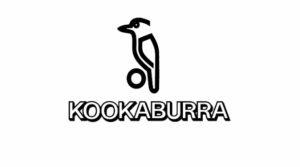 He created a piece of Sheffield Shield history when he took not one, but an amazing 2 hat tricks in the same match v WA in Sydney in 2017. After another 5 wicket haul in the 2nd Ashes Test v England in December and played an integral role in Australia regaining the Ashes. Mitchell has now taken 199 wickets from 49 Tests and is on track to become one of Australia's greatest ever fast bowlers. Mitchell is married to Australian women’s player, Alyssa Healy. 14 5-wicket hauls and 19 4-wicket hauls for Australia thus far.